Since I had such a great feedback from these wishlist posts, I thought why not making one every month to show you my wants and must haves. Who knows if they're not the same for some of you? 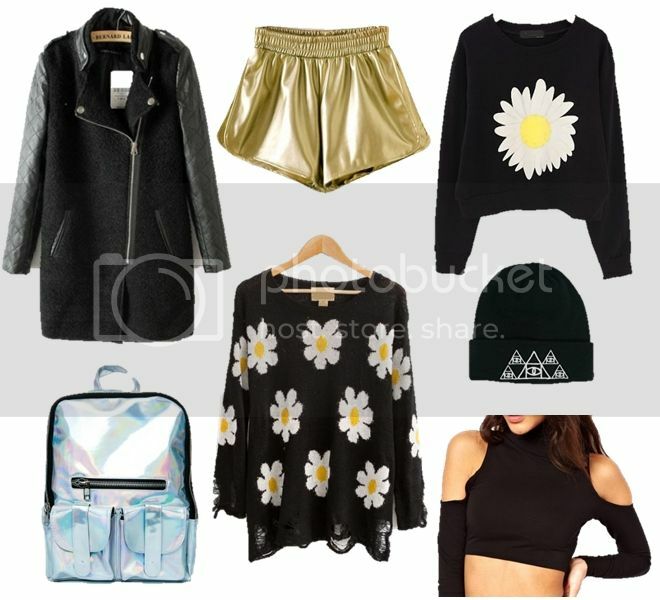 All of these amazing pieces are from Sheinside, I think it's such a great store and it was so hard to chose just my favorites to put here. I love all the small details in every piece and how they all together make so many layers to wear in the winter time. 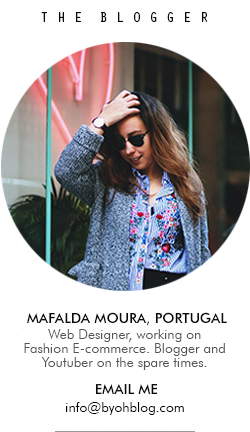 Also have a great new, I'm attending Lisbon Fashion Week this weekend. So I'll have so many photos to show you, and I'm already so excited. Stay tuned to my facebook page to see every detail! Como tive tão bom feedback dos wishlist posts que fiz anteriormente, porque não fazer um todos os meses para vos mostrar as peças que mais me cativaram? Quem sabe se não serão as mesmas que alguns de vocês? Todas estas peças são da Sheinside acho que é uma loja fantástica e foi-me tão difícil escolher as minhas favoritas entre todas as peças! Adoro como todas juntas formam camadas quentinhas para o inverno. Tenho uma excelente notícia, este fim de semana vou estar na Moda Lisboa. Vou ter imensas fotografias para vos mostrar e já estou super ansiosa. Para verem todos os pormenores fiquem atentos à minha página de facebook, vou tentar postar por lá o mais possível! In love with those wishlist, your wishlist is so grunge and craving for those tokyo top! Looks so amazing! wooow I love all the items, amazing post! That jacket will look good in my wardrobe. Daisies jumper is so cute! I'll always love your wishlkist girl !! WOW, os calções dourados são lindos! !